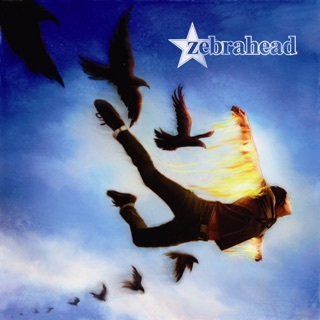 Trying out some new tricks, while simultaneously checking off all the familiar boxes, Zebrahead delivers what is hands-down their best record in a decade. Ali in particular gets to really shine on this album, but the whole band is in top form. 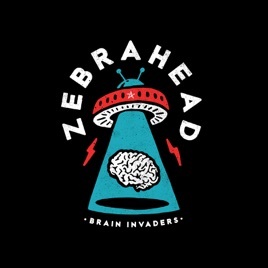 Brain Invaders has some of Zebrahead's hardest, most metal sounding stuff, but also one their most relaxed and chill tunes, and they hit a lot of the points in between, which makes the album feel somewhat like an eclectic compilation and slightly less like a cohesive whole, but in a good way. Just buy it. Crank it up, roll the windows down, and drive fast. Trust me. This album went above and beyond my expectations. 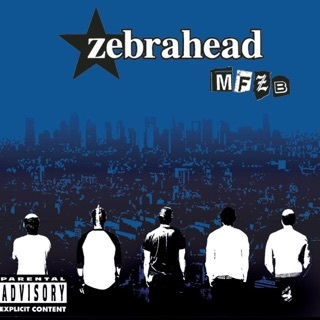 Loved “Walk the Plank” due styles throughout the album, but this brings me back to “Broadcast to the World” and “Phoenix.” Just a great mix of rock from start to finish! Buy it!!! 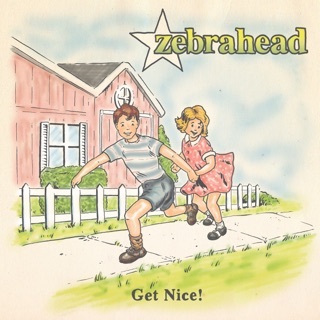 Zebrahead have managed to hone a fresh sound reminiscent of the good old days. Truly the best of both worlds.